Two live music acts are featured for the event. There will be an ensemble of well-known musicians from Rabun County who have come together under the name “Group Therapy,” that consists of Brad Barrett, Lisa LooksTwice, Filmer Kilby and Mike Hamilton. Brad has a successful solo career, and Lisa formerly entertained with Mountain Hoodoo and The Ram Cats. Filmer and Mike are both longstanding members of Rabun County’s native bluegrass band, The Fox Fire Boys. They will play a lively mix of Americana-style music, including a variety of select country, blues and folk tunes. In addition, Jennifer Goree will perform. Hailing from South Carolina, Jennifer is a singer-songwriter of a rare musical breed. Her soul is pure country that expresses itself in a variety of settings, from folk to bluegrass to honky-tonk to countrified pop. As a writer and singer, she expresses depth, emotion and passion cleanly and subtly, allowing her elegant and graceful lyric to emanate from the song confidently. Food and beverages will be provided by local establishments, including Brasstown BBQ, Universal Joint, Fromage & Other Fine Foods, Chef David Sweeney of The Red Barn Cafe at Tiger Mountain Vineyards, Louie’s on the Lake, Mama G’s, Oinkers, Clark’s On Main, and Cara-Lee Langston, Teaching Kitchen Coordinator at the Food Bank of Northeast Georgia. Excellent silent auction and raffle prizes will be available to win, such as rare perennials from Chattooga Gardens in Cashiers, NC, a beautiful wooden canoe paddle handcrafted by Jason Askew, Osprey day packs, Chaco sandals, Patagonia clothing, outdoor gear from Sunrift Adventures of Travelers Rest, SC, and more. “Stay Wild” is designed to raise awareness about the enormous value of our precious National Wild and Scenic Chattooga River, and the Chattooga Conservancy’s work to protect, promote and restore this extraordinary river and its watershed. Proceeds from the event will benefit numerous projects, such as the organization’s work in cooperation with the Forest Service to restore a stand of native river cane within the wild and scenic river corridor in SC. In North Carolina, the Nantahala Forest Plan is being revised, and the Chattooga Conservancy is working to protect special areas in the headwaters of the Chattooga watershed. And in Georgia, the organization is working on a variety of projects such as improving water quality in Stekoa Creek, which is a major, polluted tributary to the wild and scenic Chattooga River. 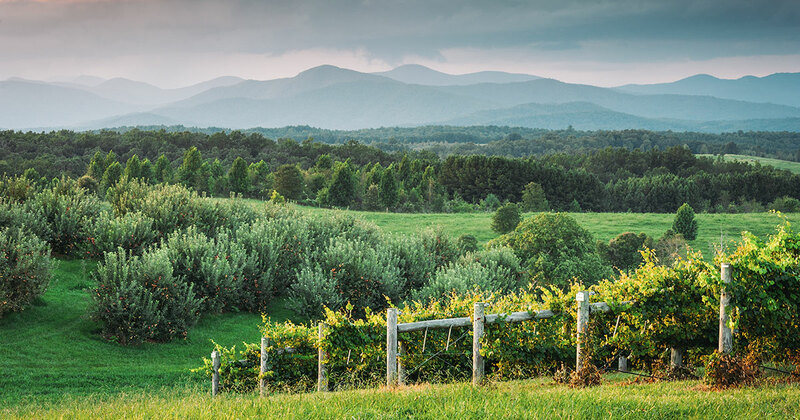 It takes funds to accomplish all of these projects, and that’s why the Chattooga Conservancy is offering a fun-filled, family-friendly evening at Chattooga Belle Farm on Friday, April 21st. Celebrate our local treasure, the National Wild and Scenic Chattooga River, and join the fun at Chattooga Belle Farm on Friday, April 21st!